The chief minister announced that Rs 5 lakh would be deposited in the girl's name for her future. Chandrababu Naidu also welcomed the death penalty to child rapists under the new law. 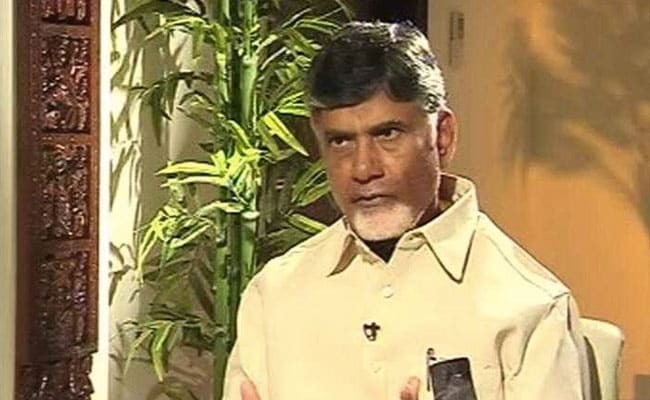 Guntur: Persons committing crimes, including sexual assault, against women should should be hanged, Andhra Pradesh Chief Minister N Chandrababu Naidu said today. "There is no place for such criminals. Whoever commits such crimes...it should be the last day of his life," he said. "They should be hanged. We will deal with them sternly and book them under Nirbhaya Act and POCSO Act. It should serve as a strong warning to others," he said. 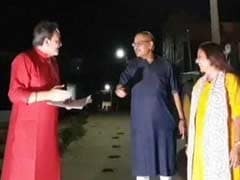 Talking to reporters after visiting the nine-year-old sexual assault victim at the Government General Hospital in Guntur, Mr Naidu welcomed the death penalty to child rapists under the new law. "We have to deal with such criminals firmly. Women should spit on their faces if they are found on streets. At the same time, we should also create awareness among people against such crimes," he added. The chief minister announced that Rs 5 lakh would be deposited in the girl's name for her future. This was in addition to the Rs 5 lakh compensation offered to the victim's family yesterday. A two-acre agricultural land, a house and an outsourced job would also be given to the girl's father. "Personally, I will bear all expenses of the girl's education till she reaches a higher position. I will be her guardian," Mr Naidu promised. He criticised the opposition YSR Congress for seeking to politicise the incident. A 55-year-old rickshaw puller of Dachepalli village in Guntur district had lured the girl and sexually assaulted her on Wednesday night. He fled the village after the incident and his body was found hanged from a tree in another village yesterday. The girl is undergoing treatment at the GGH. Her condition is said to be stable.